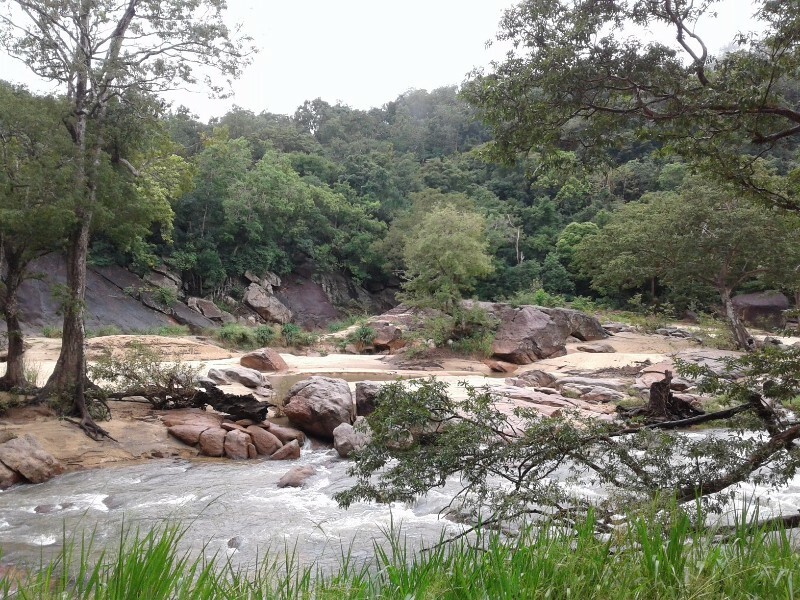 The Gal Oya National Park is located in Monaragala District of Uva Province in Sri Lanka. It was established in 1954 and serves as the main catchment area for Senanayake Samudraya, the largest reservoir in Sri Lanka. The park is administrated by the Department of Wildlife Conservation. 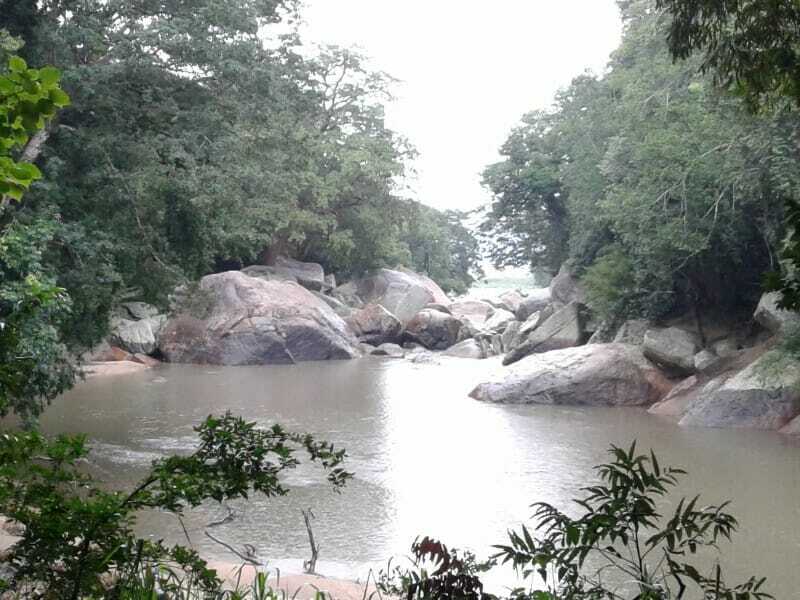 The Gal Oya National Park is spread over 259km2. The park is mainly famous due to its elephants, where you can see them throughout the year. The place where the Gal Oya falls to the Senanayake Samudraya is called Makara (See the gallery). In this place, the Gal Oya disappears under huge rocks. According to legend, the original name of this is Makara Kata (Sinhalese for Dragon’s Mouth) and later it has become simply Makara. Demodara Nine Arches Bridge is completely built with stones, bricks and cement without a single piece of steel. The bridge is located in Demodara of Badulla District, in-between Ella and Demodara Railway Stations and it is one of the iconic bridge in Sri Lanka. The bridge was completed in 1921. Apart from the engineering importance of this bridge, it is a beautiful sight to see. From the Lipton’s Seat, you can have a Spectacular view over five provinces, namely Central, Sabaragamuwa, Southern, Uva, Eastern provinces of Sri Lanka. This marvelous viewpoint is located above 6000 ft MSL and it is in Haputale area in Badulla District of Uva Province, Sri Lanka. The Adisham Bungalow or Adisham Hall is located about 3km away from Haputale town, Badulla district. It is a monastery run by Benedictine Monks. The bungalow attracts every eye that falls on it. This place was created by Sir Thomas Lister Villiers, came to Ceylon as a trainee on Elbedde Estate, Bogawantalawa. Visit http://www.adisham.org for more information.